Before a bomb ended his life in the summer of 1980, Walter Rodney had created a powerful legacy. 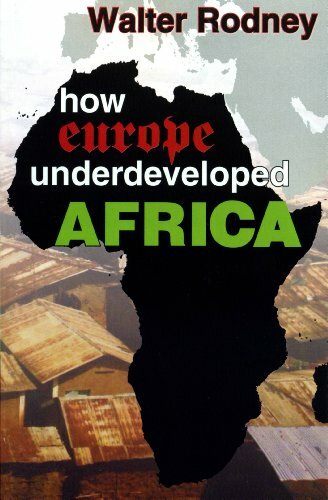 This pivotal work, How Europe Underdeveloped Africa, had already brought a new perspective to the question of underdevelopment in Africa. His Marxist analysis went far beyond the heretofore accepted approach in the study of Third World underdevelopment. How Europe Underdeveloped Africa is an excellent introductory study for the student who wishes to better understand the dynamics of Africa s contemporary relations with the West.